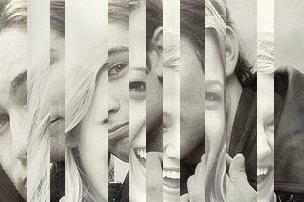 Mixed Emotions/Love. . Wallpaper and background images in the गोसिप गर्ल club tagged: gossip girl serena nate. This गोसिप गर्ल fan art contains धरना बाड़, खूंटा, पैलिंग, पहरे पर तैनात बाड़, paling, कटघरा, and पलीसाइड. There might also be पॉपकॉर्न, गुलदस्ता, कंचुकी, कहावत, फूलों का गुच्छ, चोली, पॉसी, नाकगेय, ब्रोच, nosegay, रंग, and लेपनी.